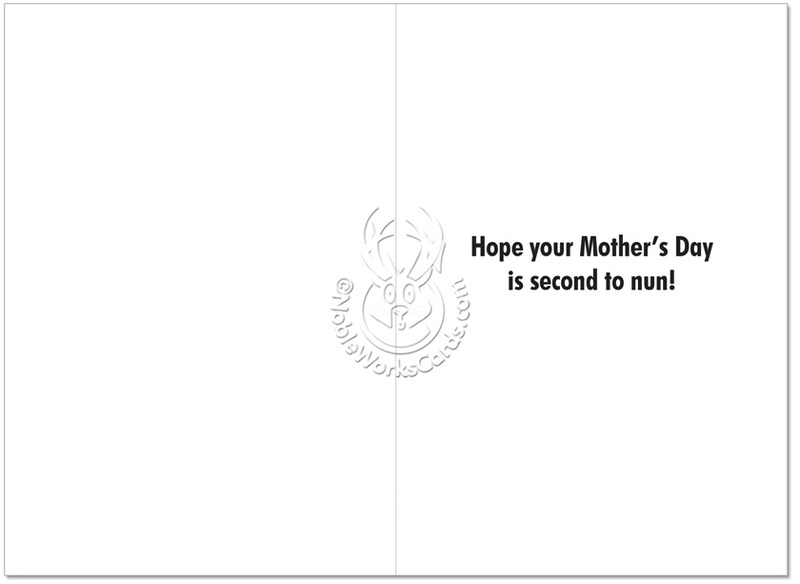 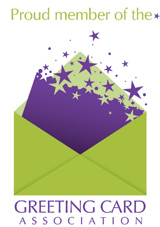 Inside Reads: Hope Your Mother's Day Is Second To Nun! Does your mother suffer from a superiority complex? 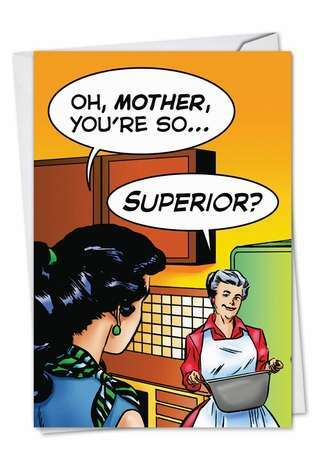 Then that makes you the superior daughter of a superior mother. 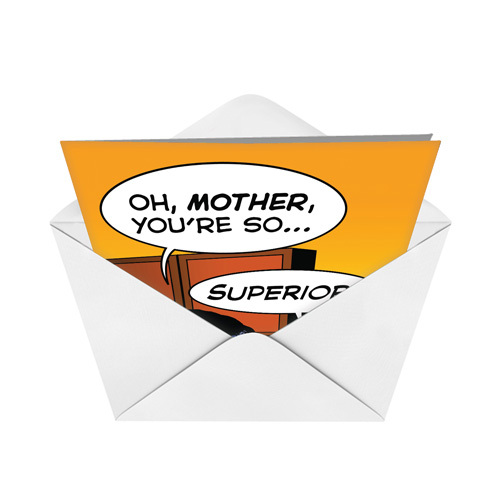 We should all be so lucky.� Feed your mom's super skills, attitude and personality and make her laugh with the Mother Superior Mother's Day humor paper card from NobleWorks Cards.